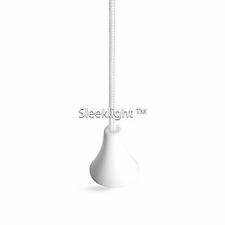 Sleeklight™ Pull Cord String For Bathroom Light Ceiling Switch,Ergonomic Handle. Pull Cord String, Perfect Replacement for Bathroom Light or Ceiling Switch. 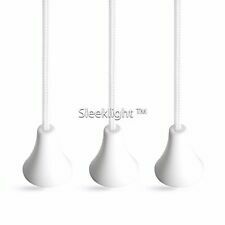 LightDims White Dims are designed to dim/soften bright LED lights. Dims 15%-30% of light (Color White). White Dims blend well with white electronic devices such as baby monitors and smoke alarms. White Dims also blend well with Apple products. 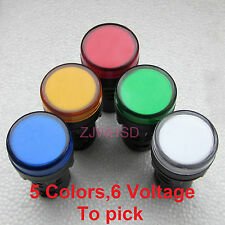 A4 LED Craft Tracing Light Box Drawing Board Stencil Diamond Painting Thin Pad. Classic Stylish Design, with Superior Long Life Cord. Ceiling and wall mount capable. Doing that is against U.S. and international laws. We are not an authorized dealer of this product and any warranty included with the product may not be honored by the manufacturer. BROAN Electronic Speed Control 72V - Open Box Clearance! Craftmade Glass Lamp Shade CRAFT 209 - Open Box Clearance! 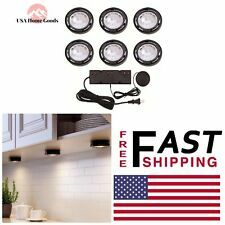 Progress Lighting Black Landscape Accessory P8610-31 - Open Box Clearance!